ARPXP is a dj, producer and graphic designer based in Cagliari, Sardinia. His style is a subtle blend of drum & bass, future garage breaks and deep dubstep widely covering the modern bass music spectrum in its most cutting edge aspects, from 120 to 170 bpm. Releases on Metalheadz / Sunandbass / Chronic / IM:Ltd / Critical / Absys / Authentic / Avantgarde. In 2012 he released his first full length, Closer, “an LP of intensity and innovation (KMag)” “a soulful, atmospheric and consistent release, which successfully shows ARPxp’s talent as a multi-genre producer” (DataTransmission). He’s currently collaborating with Reza, Seba, Dabs, Mortem, Mzine & Sceptiz, RoyGreen & Protone, Maurs, Mc Fava and his tracks have been remixed by Calibre, Dabs, Survival, Stunna to name a few. DJ support from Goldie, DBridge, Calibre, Loxy, Lenzman, Marcus Intalex, Alix Perez, Sabre, Kasra, Need for Mirrors, Foreign Concept and many more. He’s a SUNANDBASS Festival resident. 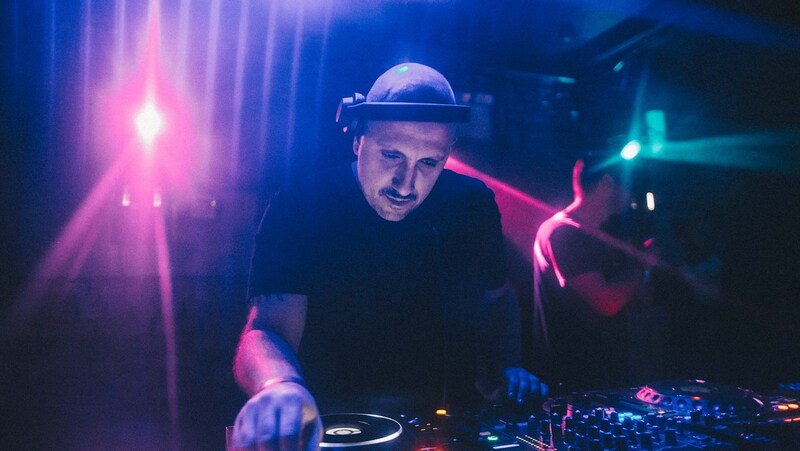 He shared the decks with Scuba, Martyn, Dbridge, Roni Size, Nosaj Thing, Pariah, Skream, Marcus Intalex, Fracture, Midland, Instra:mental, Ellen Allien, Chase & Status, Addison Groove, Cosmin TRG and many more.